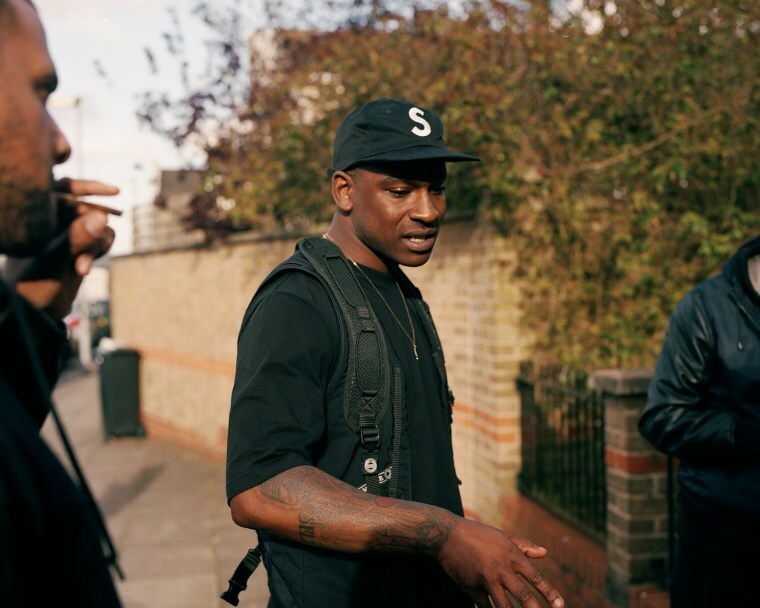 The grime collective will “will curate and impose their own agenda” at London’s O2 in August. 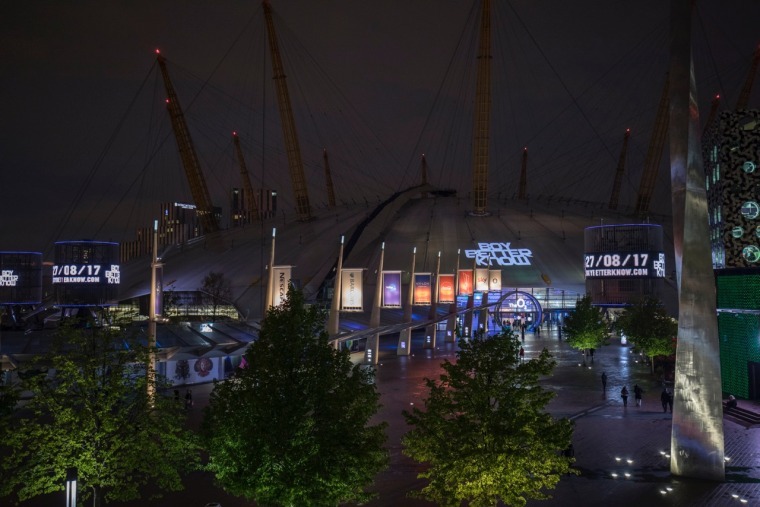 Boy Better Know, the grime collective boasting members in Skepta, JME, and Wiley among others, has announced plans to takeover London's O2 for the day later this year. The group will curate a series of events covering music, film, gaming, sport, food, and London lifestyle on August 27. BBK will use the various music venues and bars, the cinema, the restaurants, and communal spaces The O2 has to offer. A press release states that they "will curate and impose their own agenda on the site" and will "create another unforgettable moment of greatness in their home town." Register for further information and a chance to access the pre-sale via the BBK website. 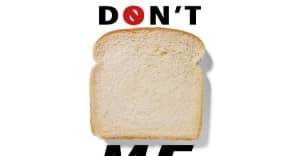 Check out a promotional image below.